SURF LIFESAVING: It wasn't a close finish by any stretch but there was plenty of folk writing down the name Cooper Williams in their little black books this afternoon. 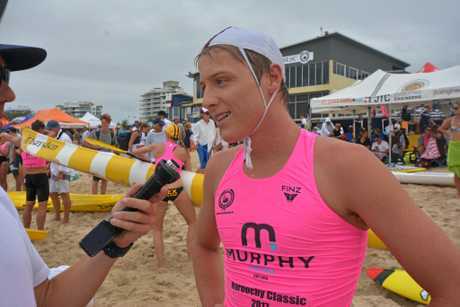 The 17-year-old finished second in the Murphy Builder's Maroochy Classic open ironman race, but he was no match for the great Shannon Eckstein. Considered among the greatest surf lifesavers of the modern era, Eckstein wasted no time taking a handy lead in blustery conditions at Maroochydore Beach. Williams bravely tested the 9-time Ironman Series winner, but he extended his lead to almost 50m in the ski leg and then cruised home on the board, much to the delight of the large crowd. But it was Williams, who also featured in Queensland's Interstate Championship win at Alexandra Headland on Friday, that had the Sunshine Coast faithful talking. He will be among the favourites for the under-17 ironman at the Australian Championships in April. "You don't think you're going to get anywhere near (Eckstein)," Williams said. Like many of us, Williams doesn't know what makes the seven-time Australian Champion ironman so hard to catch. "I wish I knew because if I did, I would be doing exactly the same," he said. Williams has finished mid-pack in a handful of Nutri Grain Ironman series events this summer and is guided by Noosa coach Darren Mercer. "I wouldn't be here without him," Williams said. 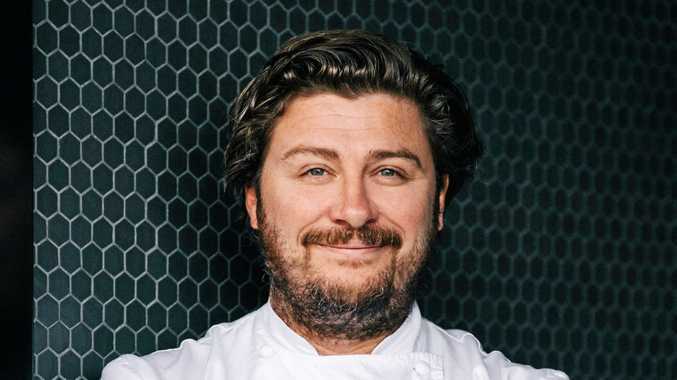 He will now look ahead to the Aussies at North Kirra in the autumn. 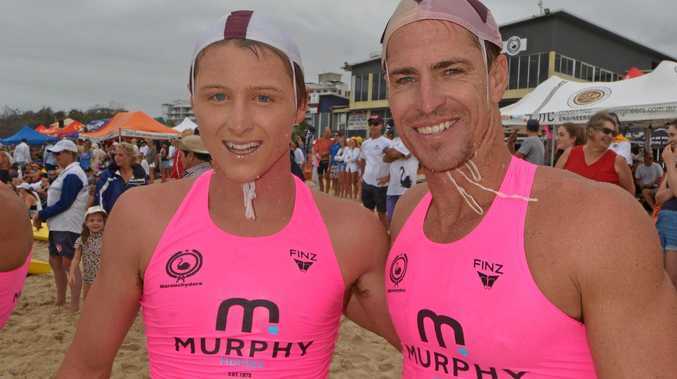 "So the target for Aussies is winning my under-17 events, get up there in the ironman and maybe a swim ... then back the Noosa guys up in the Taplin (relay)," he said.